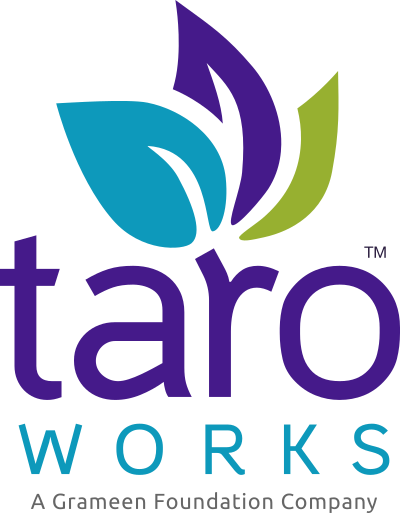 I am continually being prompted: "A new TaroWorks update is available." I have drilled down into my record, but I have noticed some of the fields do not match values in Salesforce even after repeated syncing. Why?